Mrs. Marshall was born in the Reese Community on May 27, 1924, to the late Ed B. Wood and Sudie Zorn Wood. 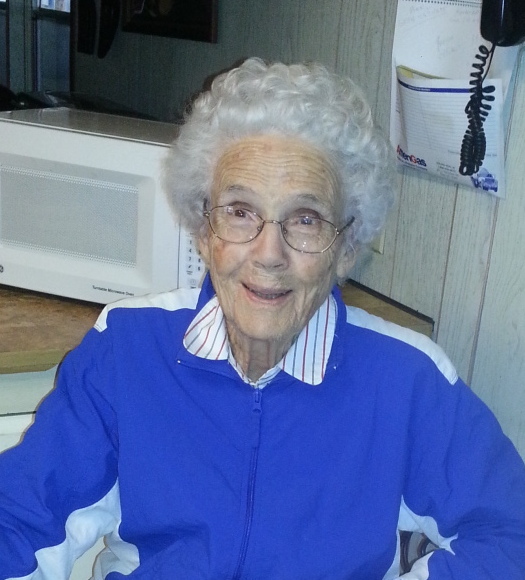 Prior to her retirement, she owned and operated a country store in the Flat Creek Community. She was a longtime member of Lime Springs United Methodist Church. She was preceded in death by her first husband, A.W. Spivey; her second husband, James A. Marshall; granddaughter, Michelle Smith; son, Don Spivey, daughter, Gwenelle Spivey; and all seven of her siblings. She is survived by her daughter, Ann Kennedy (Dan) of Hacoda, AL; son, Dale Spivey (Charlotte) of Tallahassee, FL; five grandchildren, Holli Moore, Tony Spivey, Summer Stratton, Wendell Spivey, and Craig Spivey; and a host of great-grandchildren.